Obesity is commonly associated with numerous serious health problems including cardiovascular disease, diabetes, stroke and even cancer. However carrying extra pounds doesn't necessary mean that your metabolic health is disturbed. If your body mass index is higher than 30, but your blood pressure, glucose levels and lipid profile stay normal, it is thought that you have so-called “metabolically healthy obesity”. You may think that in this condition people aren't in high-risk group for serious health conditions like cardiovascular disease. But in reality, everything goes differently. To understand, whether obesity makes negative influence on the heart health, scientists from Germany conducted large long-term study. First, professor Schulze, who led this investigation, together with colleagues analyzed data of previous studies, which focused on association between metabolically healthy obesity and certain health issues. 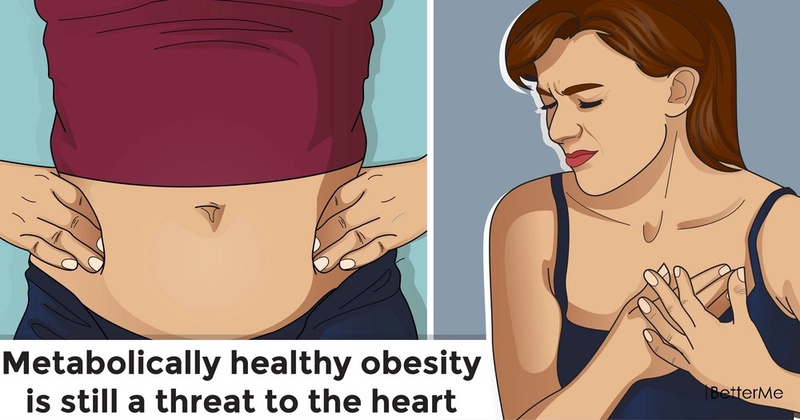 It was found that obesity (no matter, whether or not it comes together with metabolic disorders) boosts risks for developing cardiovascular problems. To affirm these observations, the team of scientists carried out big cohort study, which involved 90257 women (30-55 years old) from the Nurses' Health Study, who hadn't heart disease in the beginning of the study. All members were divided into different categories, depending on their BMI, metabolic condition and changes in metabolic health. Participants were followed up for thirty years (from 1980 to 2010). They were asked to answer the questions about their state of health, lifestyle and medical history every two years. Age, ethnicity, diet, lifestyle habits, physical activity, educational level, menopausal status and family history were taken into account in order to adjust the results. 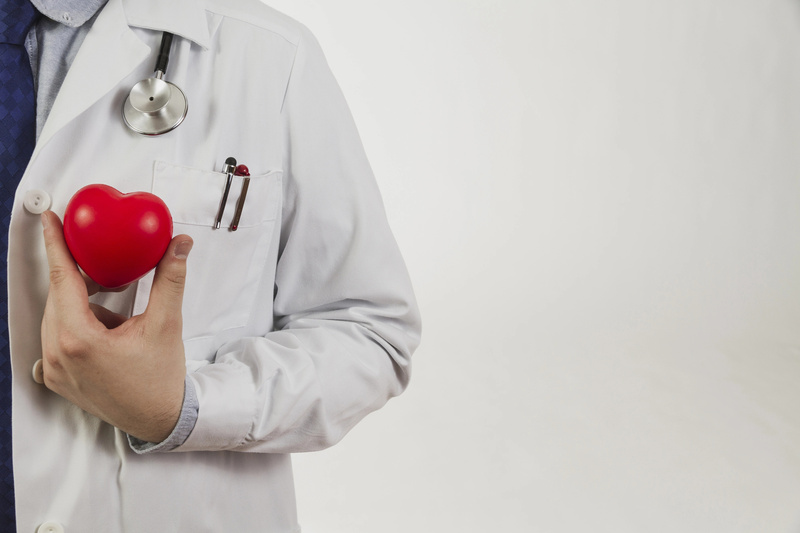 After 24-years follow-up, 6306 members were diagnosed with cardiovascular disease. Scientists have also recorded 3304 cases of heart attacks and 3080 cases of stroke. Women with metabolic shifts and normal weight had 2.5 times-higher risks of CVD than those, who had both healthy weight and metabolic balance. 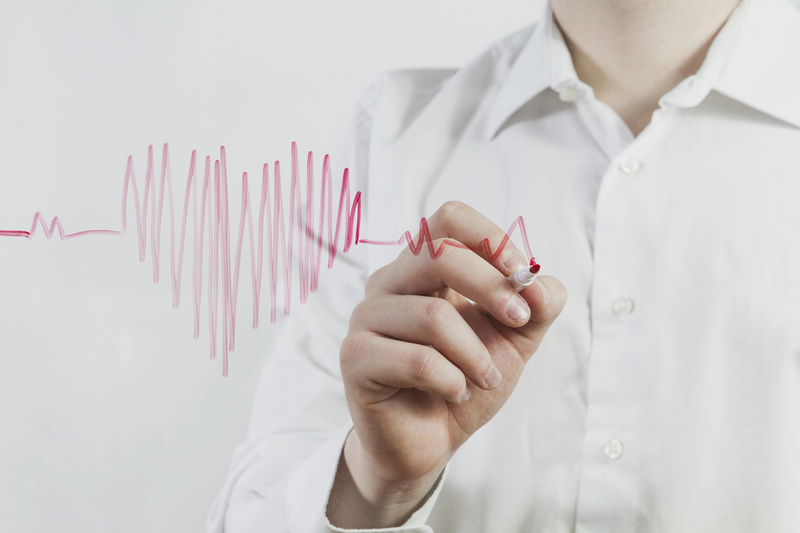 Having metabolically healthy obesity was found to increase chances of getting heart disease for 39%. In vast majority of cases (84%), obese women without any initial metabolic conditions have developed one in the course of 20 years. For women with normal weight and initial metabolic status risks were a little bit lower (68%). So, maintaining optimal metabolic state is a challenge not only for obese women, but also for normal-weight individuals. 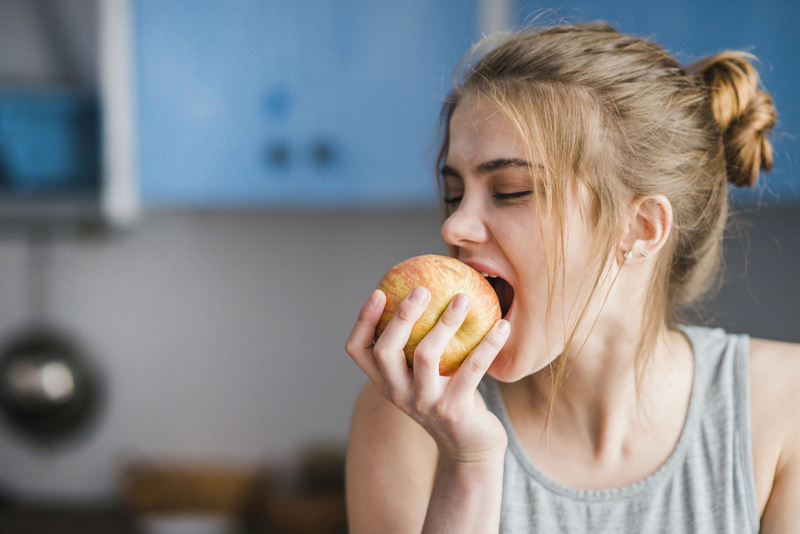 Even those, who were lucky to maintain metabolic health despite excessive weight during 20 years of the study, had nearly 57% higher risks of getting heart disease, in comparison with completely healthy, normal-weight women. It's extremely important to keep your weight under the control, exercising and following healthy diet, if you want to save your well-being for many years.